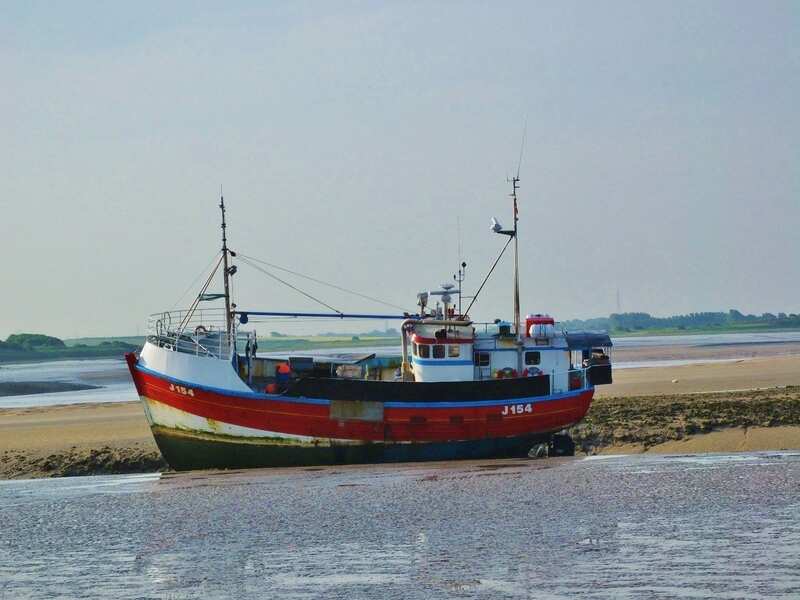 The volunteer RNLI lifeboat crew at Fleetwood, had an early morning call on Tuesday 7 June to attend to a fishing vessel, which had run aground in the dock channel, at the port. The fishing vessel ‘Corentine’, registered in Jersey, ran aground at the entrance to the dock channel and listed to one side. The five man crew of the ‘Corentine’ were picked up by the inshore life boat, ‘Mary Elizabeth Barnes’ and taken to shore and safety. 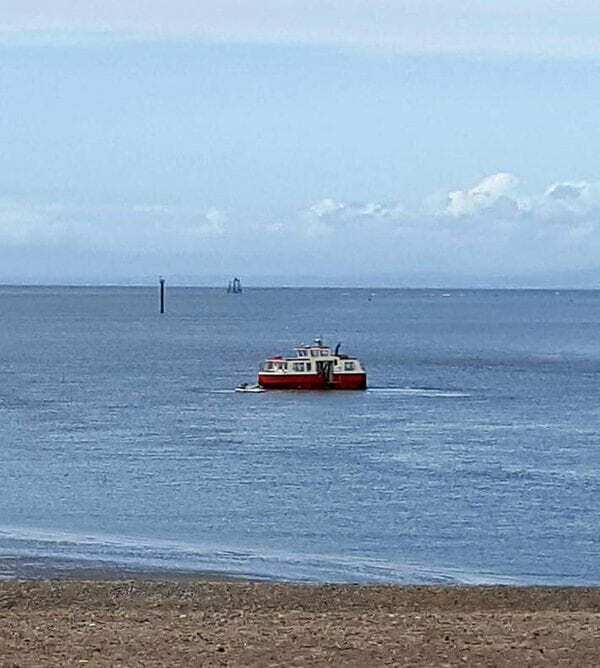 It is hoped to refloat the ‘Corentine’ at high tide today. The skipper, 45 year old Michael MACEAHERN was twice over the drink sailing limit, as heard at Blackpool Magistrates Court today. The lifeboat crew were alerted by HM Coastguard at 2am and were able to put into place, the training they had undertaken, only a few days before. Currently, the inshore lifeboat and the tender for the all-weather boat, are launched from a trailer, pulled into position by a caterpillar tractor, opposite the North Euston Hotel. The pontoon, from where the lifeboats are generally launched, is being upgraded to accommodate the new Shannon class lifeboat, ‘Kenneth James Pierpoint’, arriving in Fleetwood on 26 June. 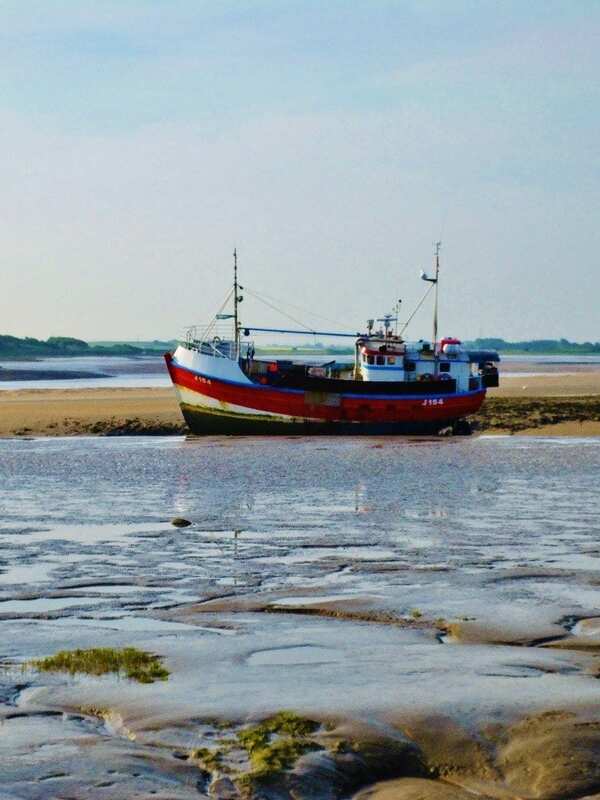 Another multi-agency rescue in Fleetwood culminated in an 8 year old child being dramatically saved, by the Captain of the ‘Wyre Rose’, the Fleetwood to Knott End ferry, which almost certainly saved his life. 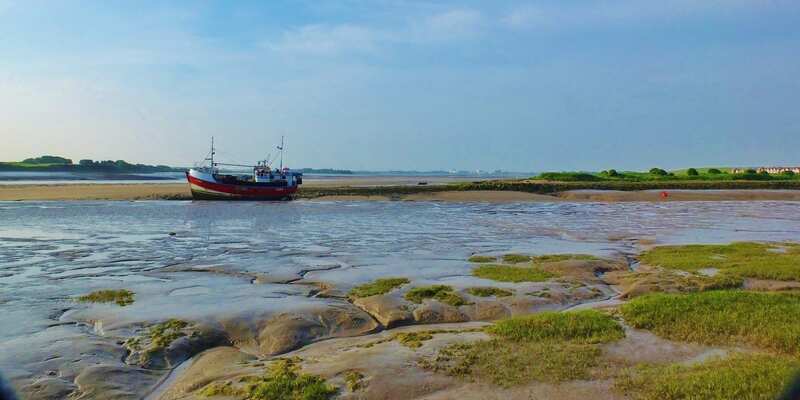 The incident happened after a jet ski, with the father and his two sons on board, were thrown into the River Wyre, near Knott End. The father and youngest child, made their own way to shore, but the elder child drifted on the river current and outgoing tide. Tony Cowell, 2nd Cox with Fleetwood RNLI and Captain of the ‘Wyre Rose’, saw the incident unfold in front of him and rushed to the youngster’s aid. He pulled the child out of the river to safety and returned him to shore, to be reunited with his father and brother. In the meantime, the jet ski continued out to sea, along the Wyre channel and volunteers of National Coastwatch Institution (NCI) at Rossall Point, reported the unmanned vessel to HM Coastguard. Fleetwood RNLI launched the inshore lifeboat (ILB), Mary Elizabeth Barnes. 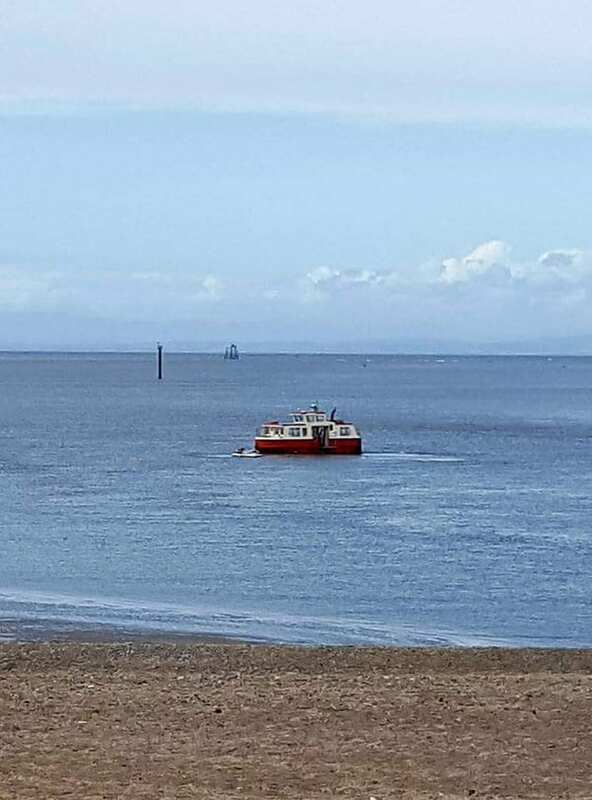 The volunteer crew from Fleetwood Lifeboat were directed to the jet ski, by the NCI volunteers, which by now, was up near Wyre Light and it was returned to Knott End. The children and father, from Manchester, were unharmed, but obviously shaken by the incident. Tony Cowell, who had just returned from a week’s training for the new Shannon class lifeboat, at RNLI Headquarters in Poole, said, ‘The family were having fun on their jet ski, but had failed to use the ‘kill cord’, which cuts the engine in the event of falling from the vessel.